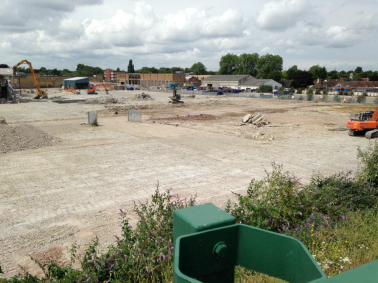 We have been provided with an update on the demolition works of the Felnex site. You will have seen how quickly the warehouses have been coming down, with the last buildings on Hackbridge Road to be demolished by the end of August. Previous Felnex Phase 1 approved – did you have your say? Next What is proposed for the old cadet hut in Corbet Close?